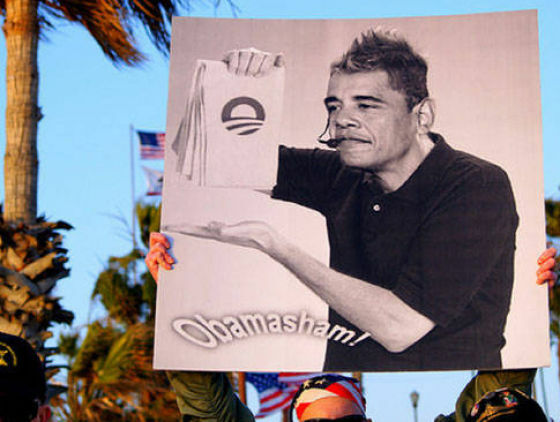 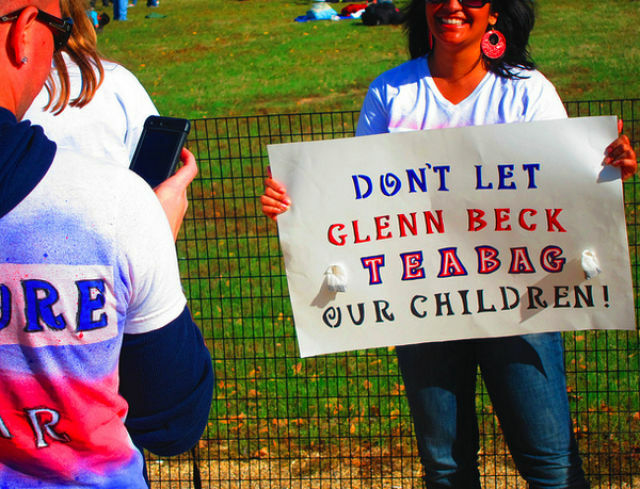 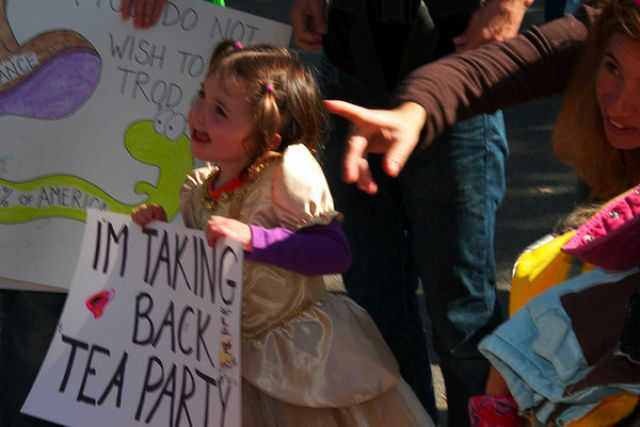 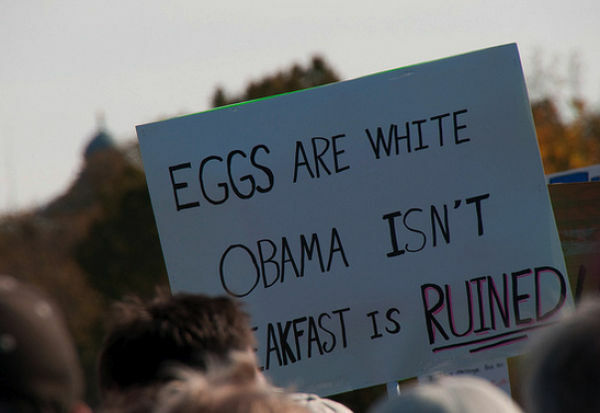 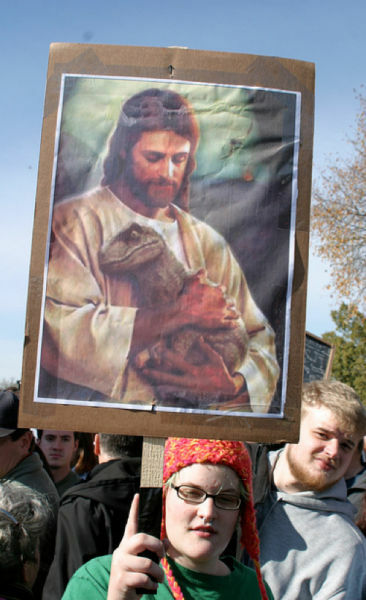 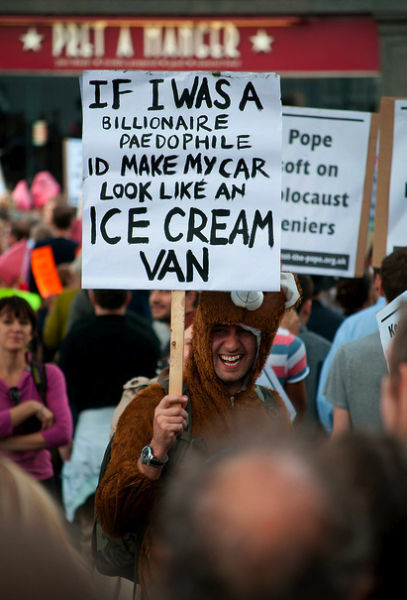 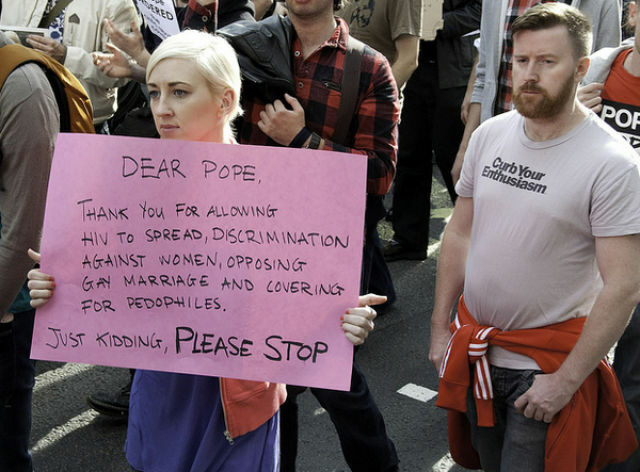 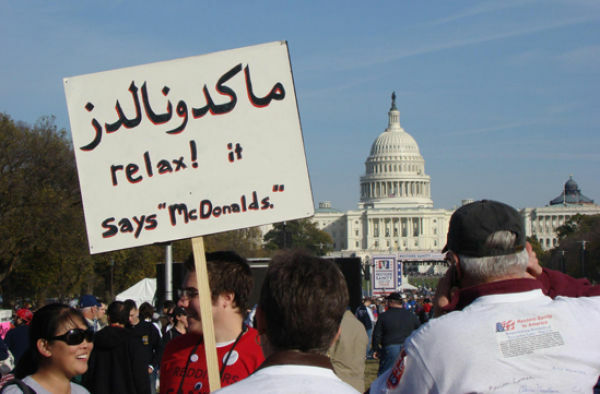 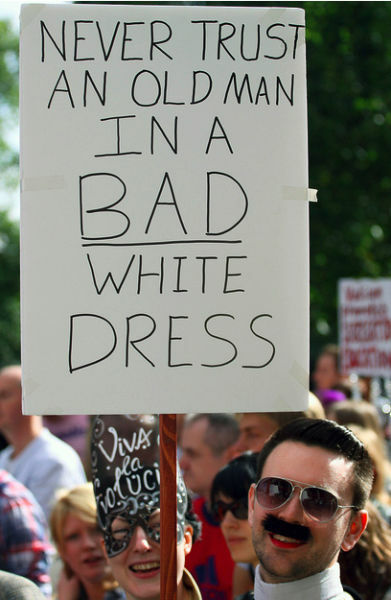 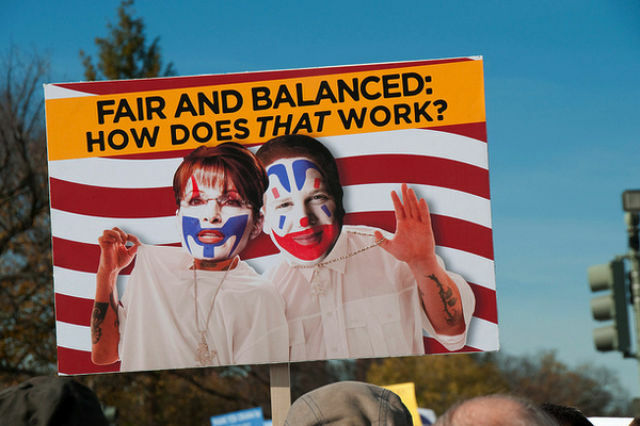 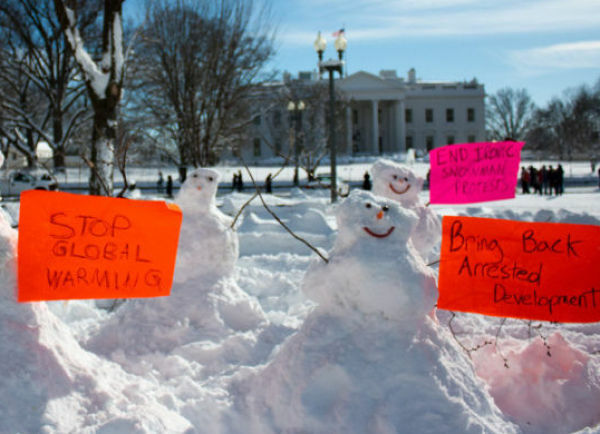 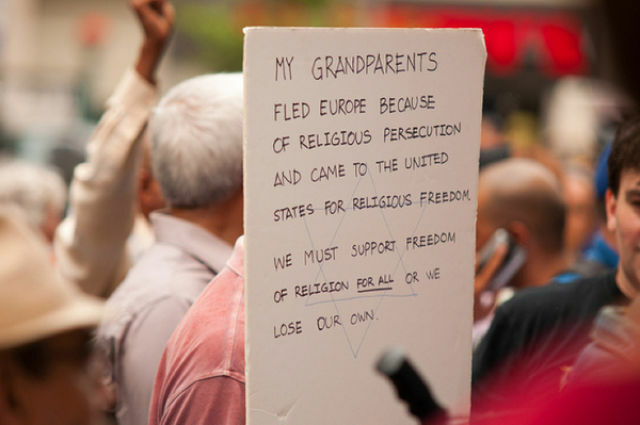 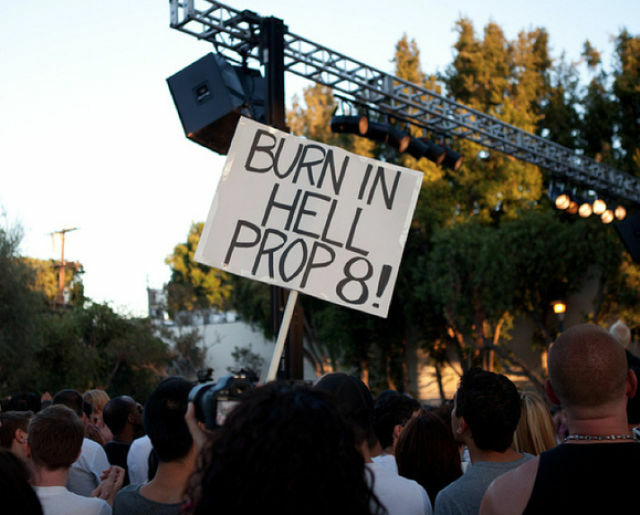 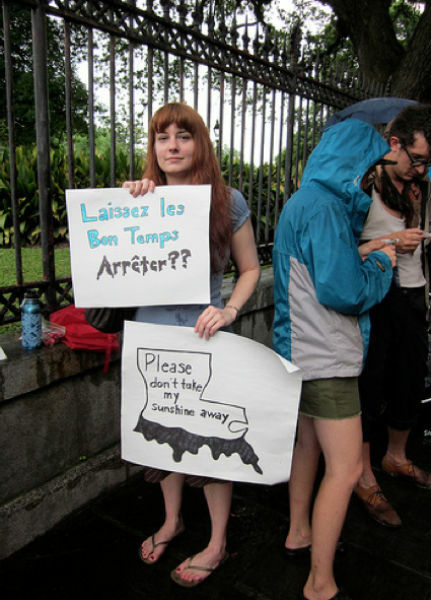 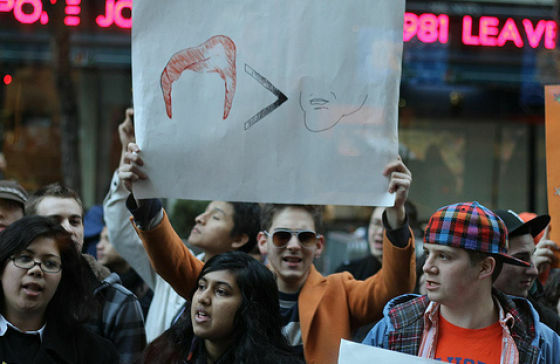 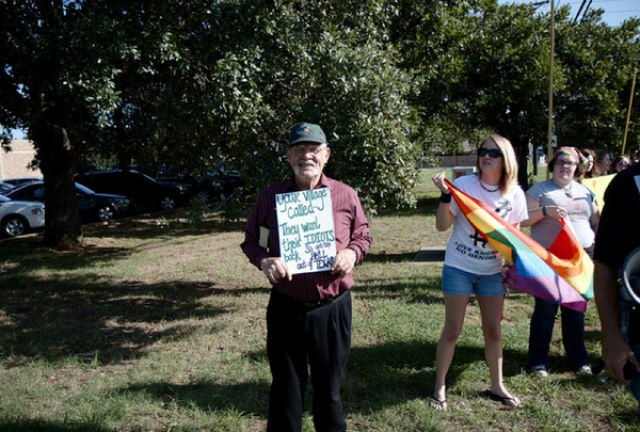 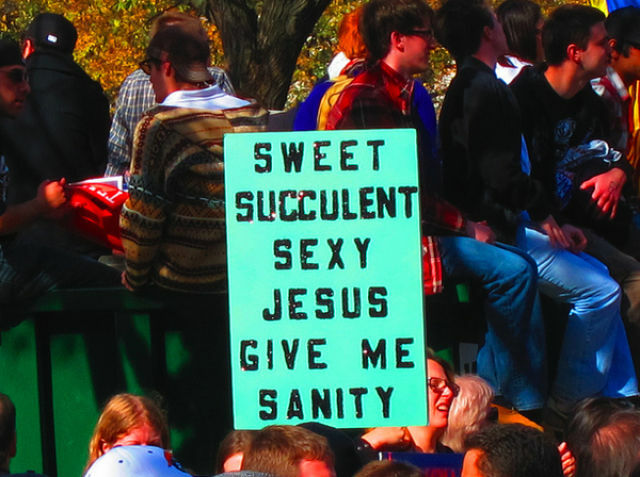 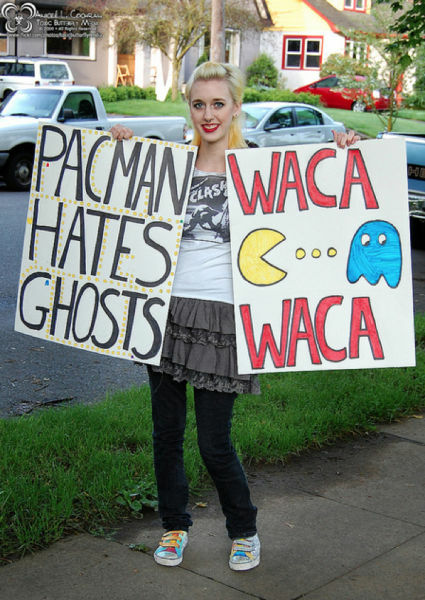 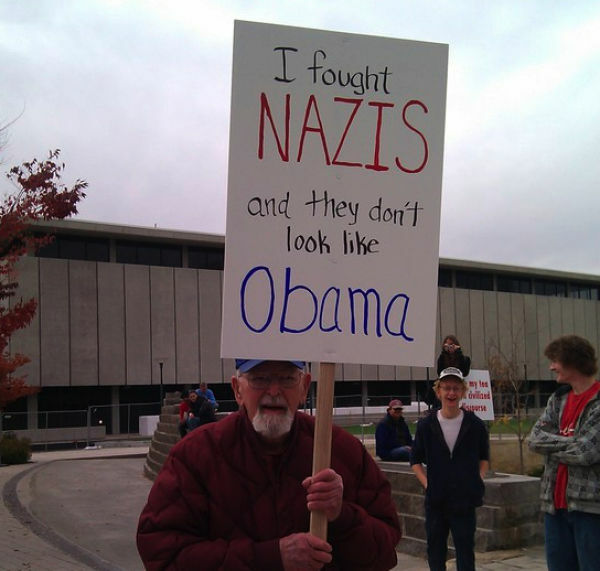 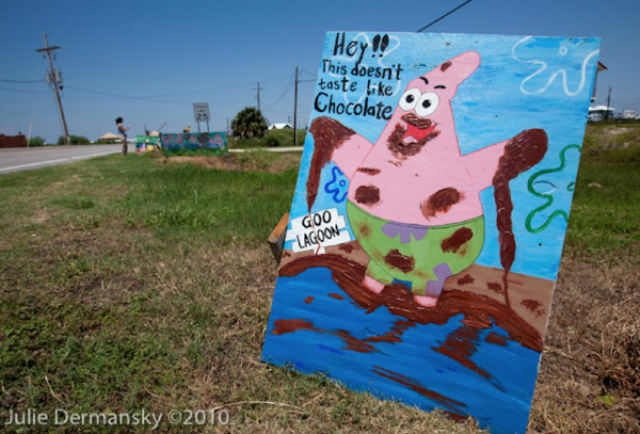 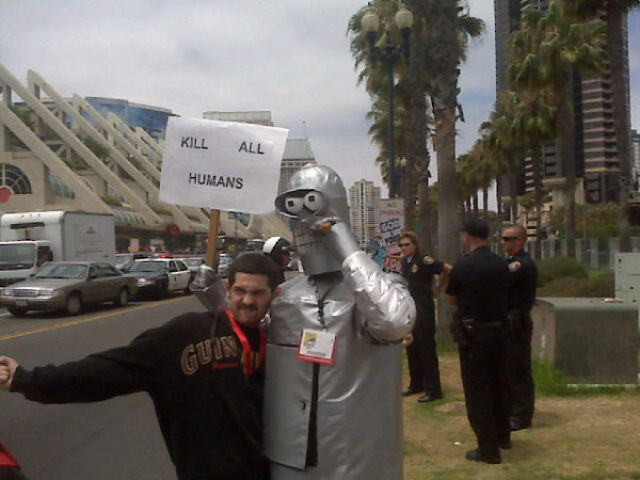 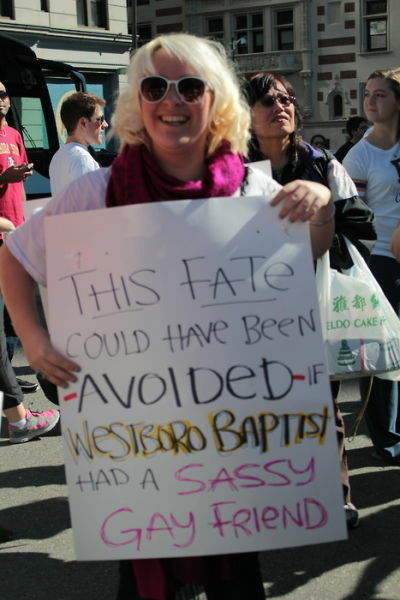 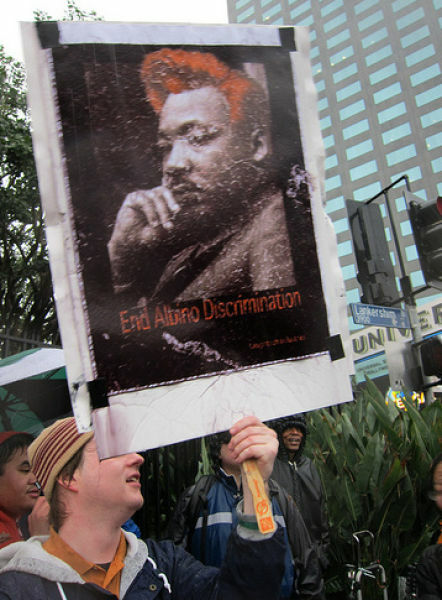 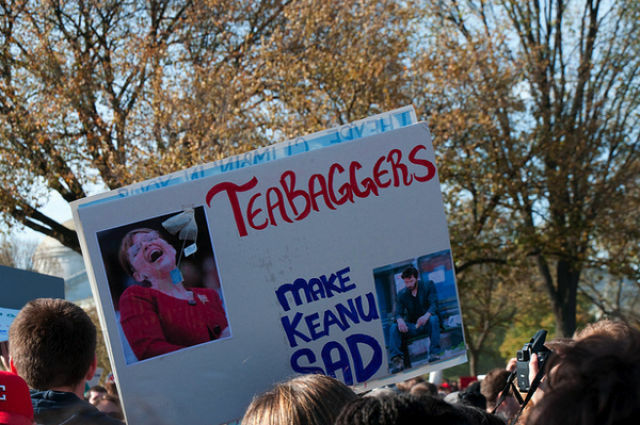 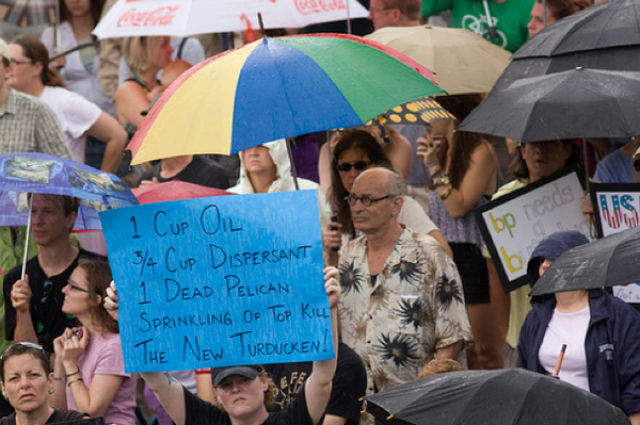 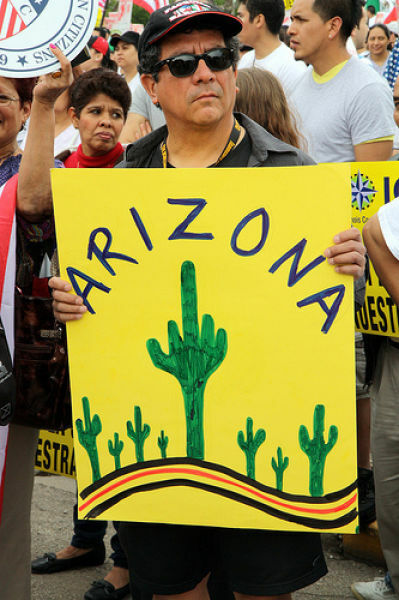 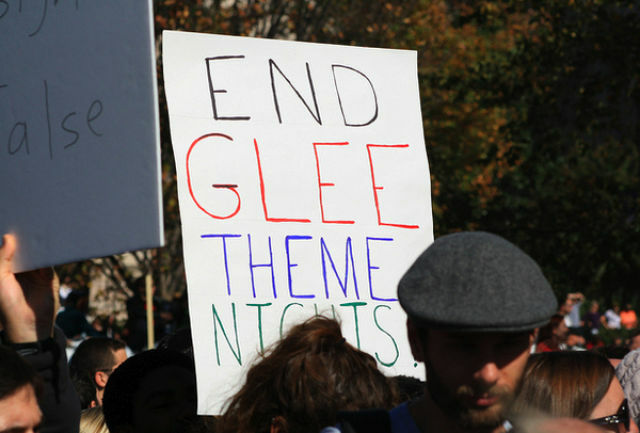 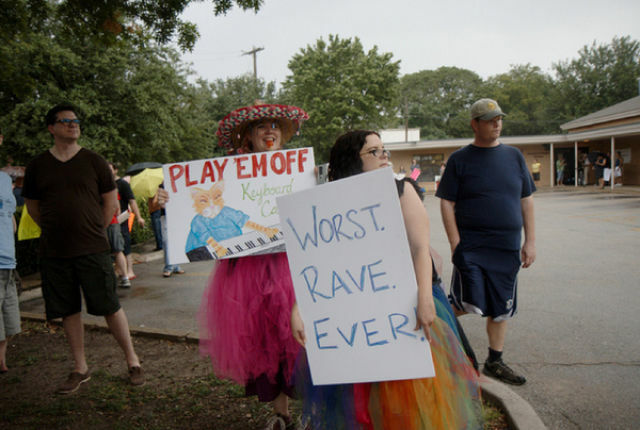 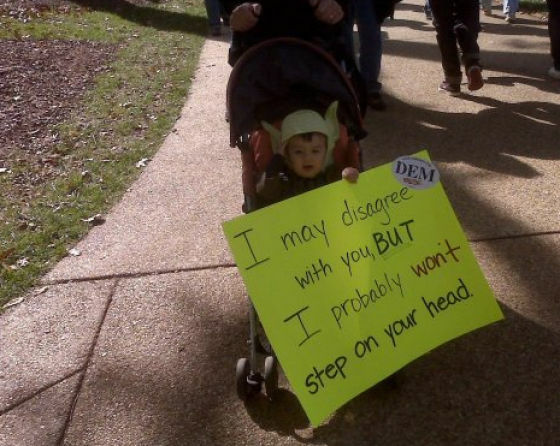 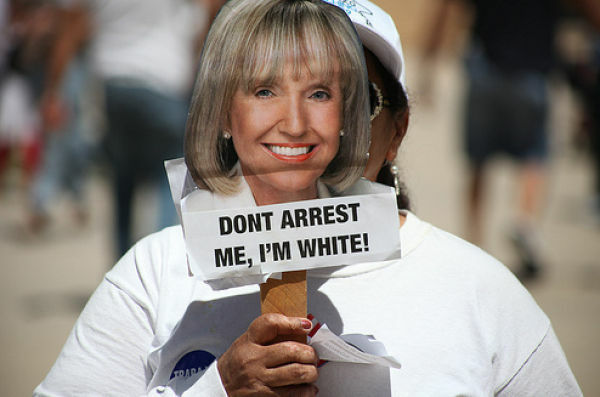 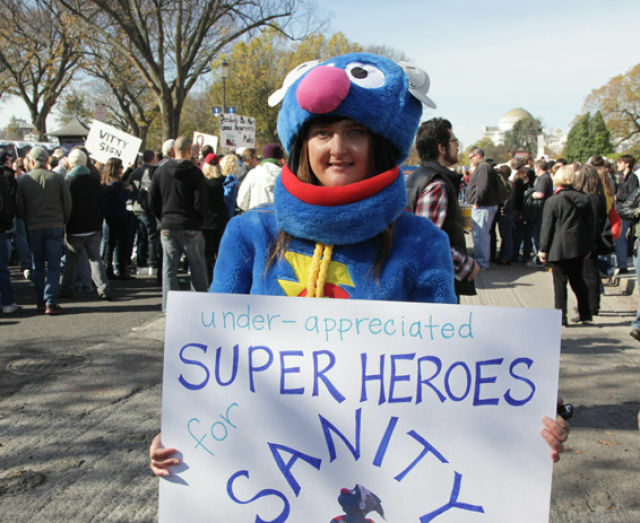 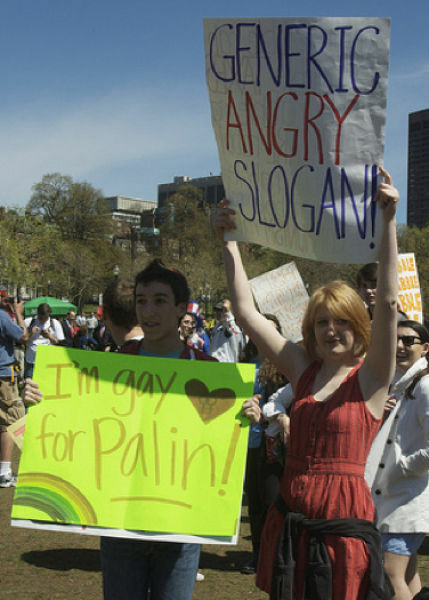 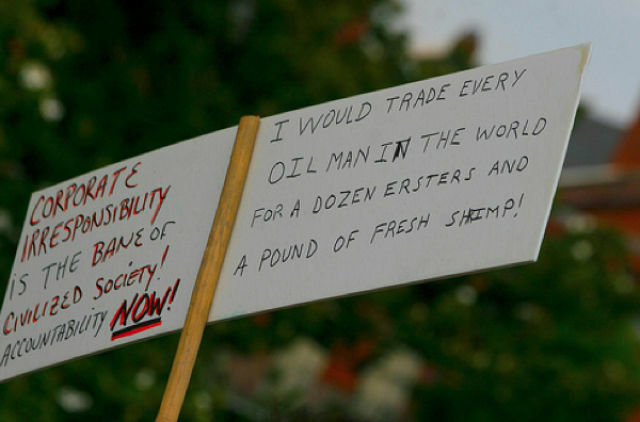 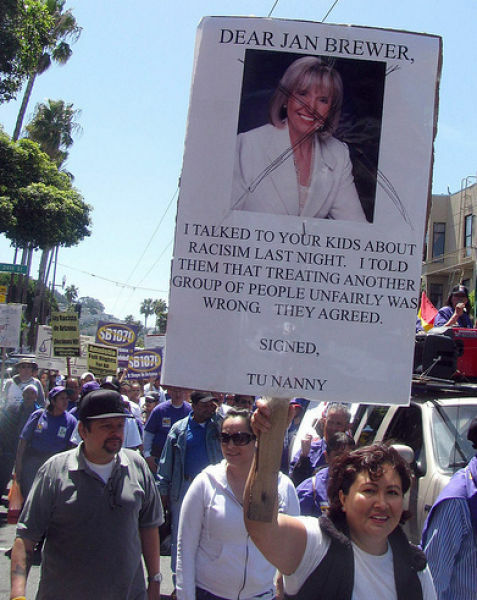 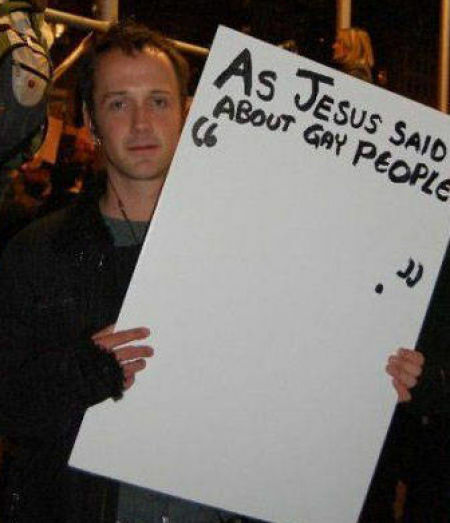 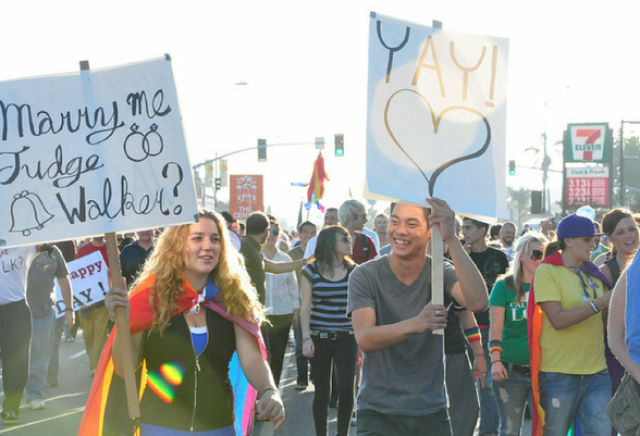 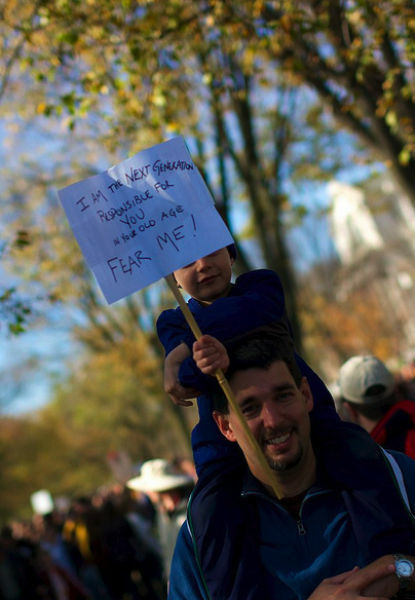 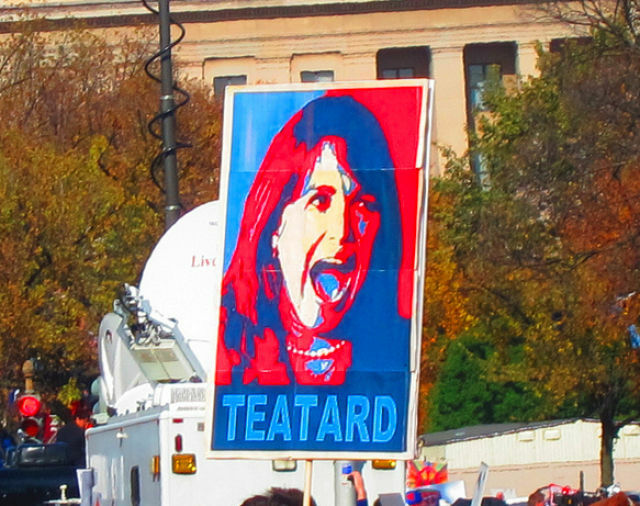 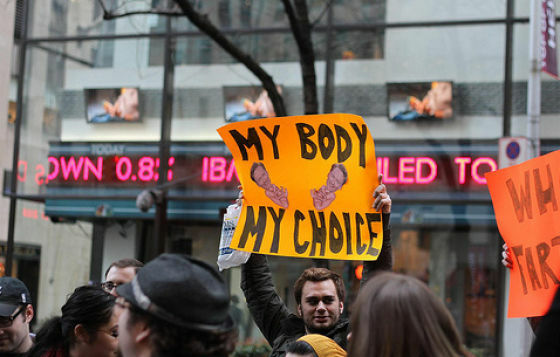 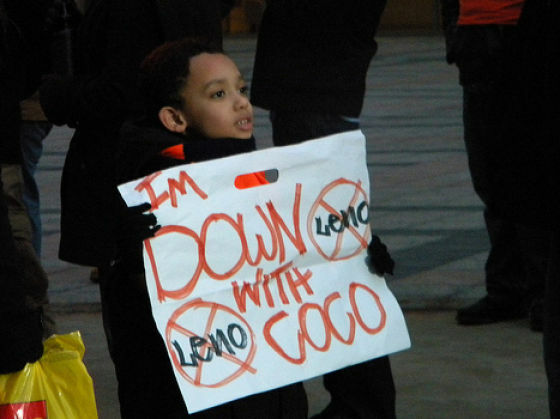 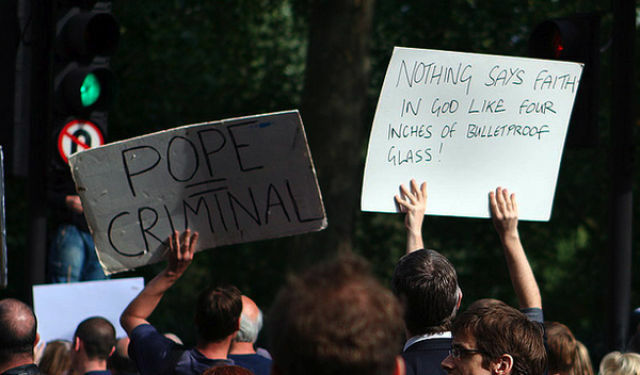 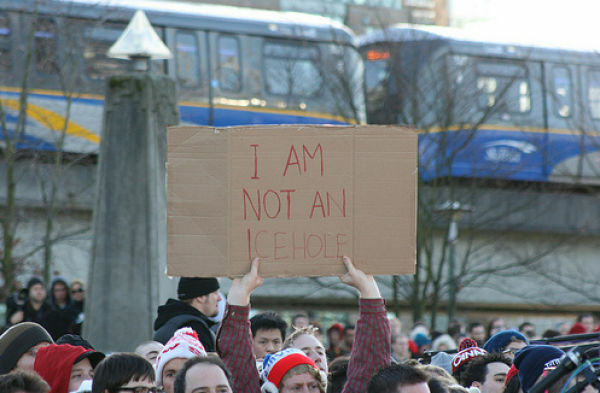 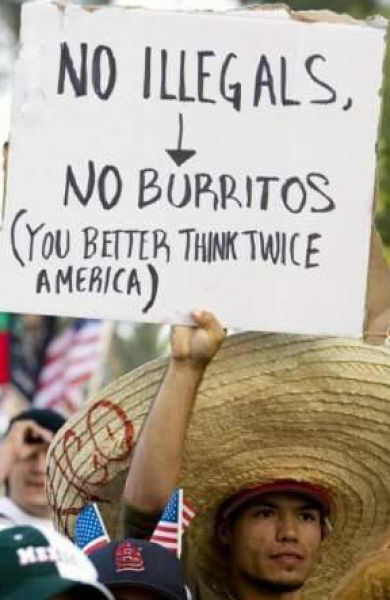 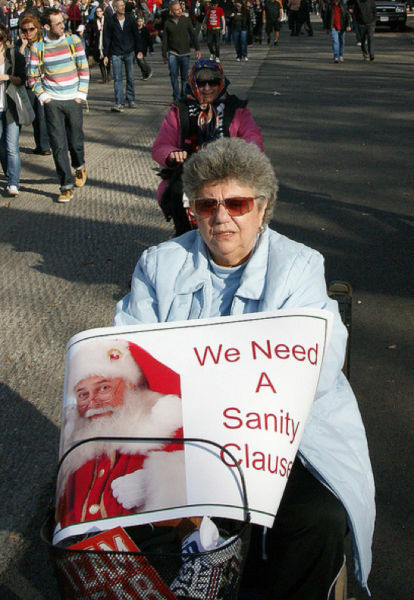 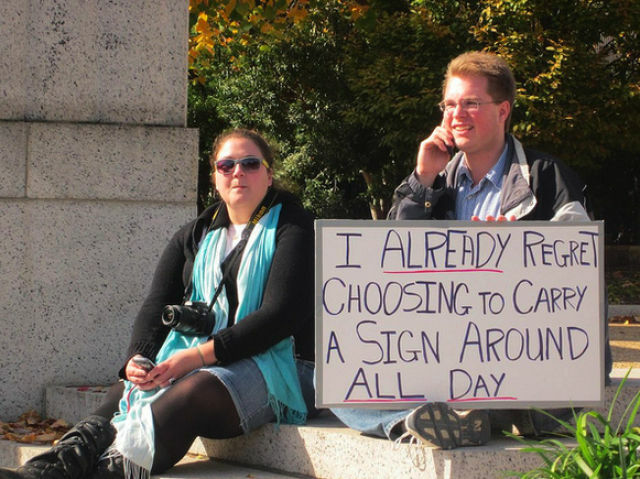 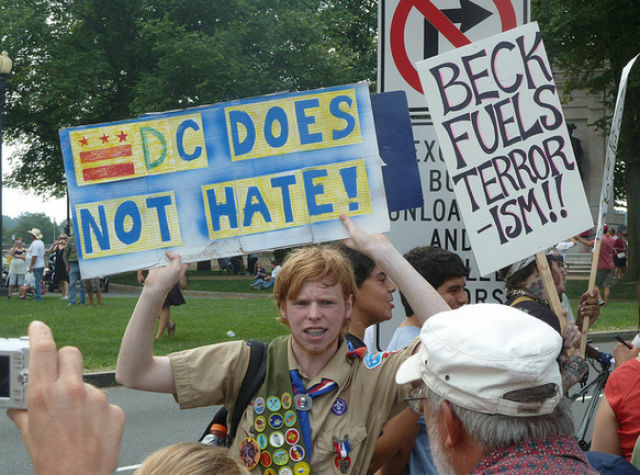 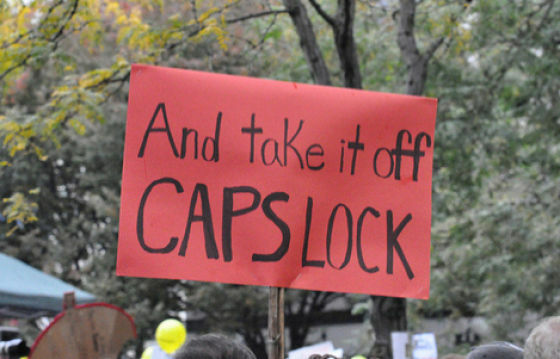 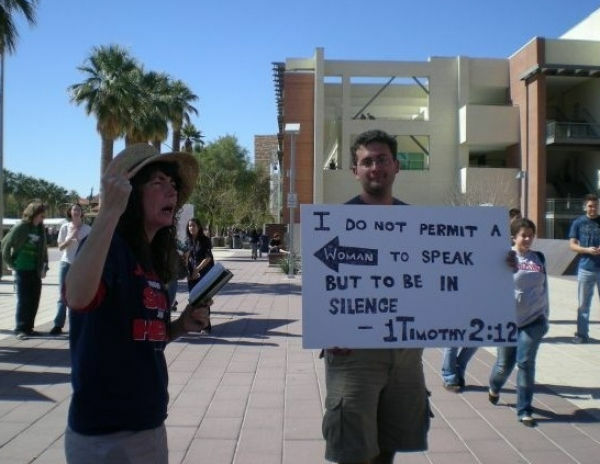 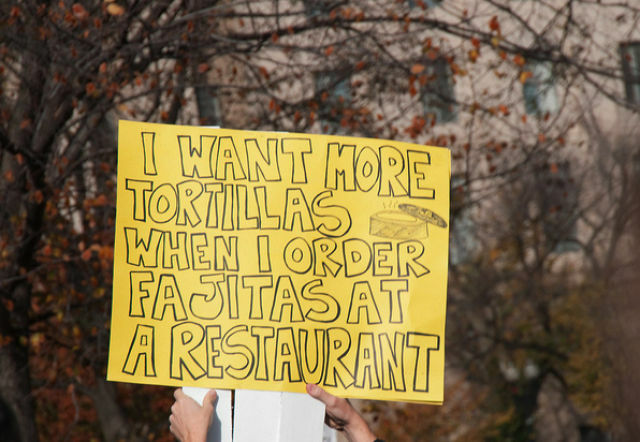 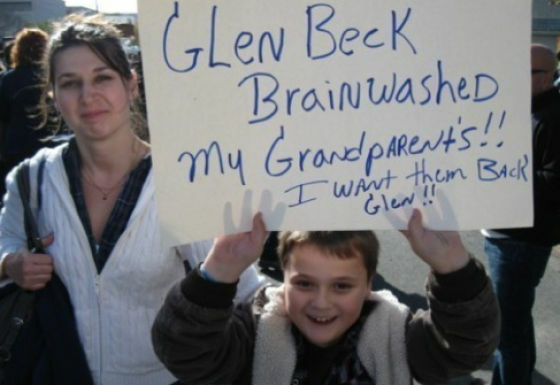 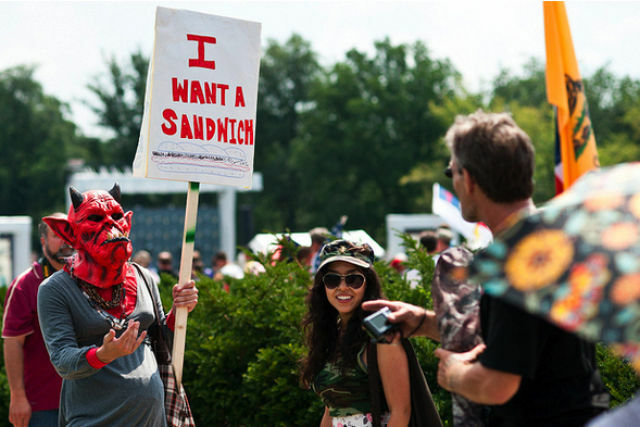 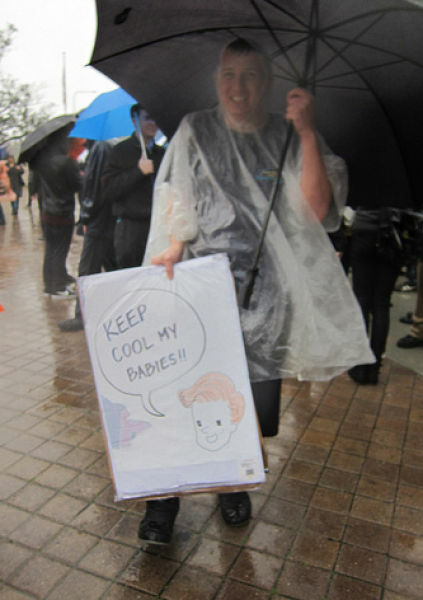 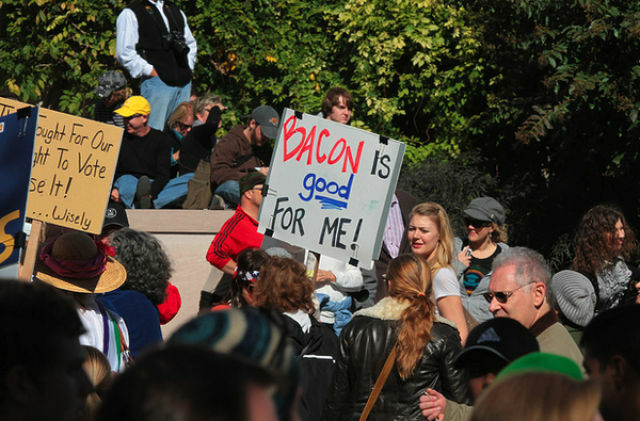 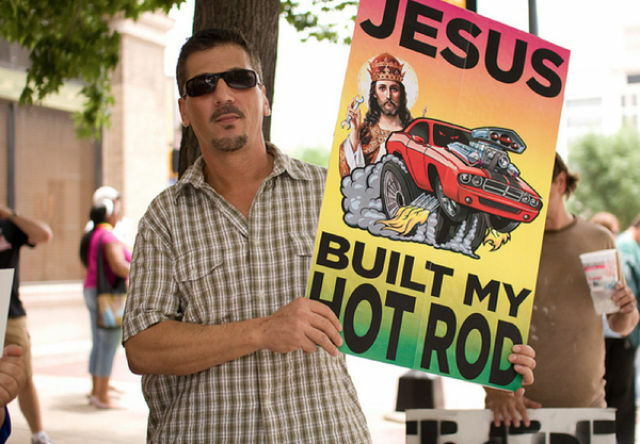 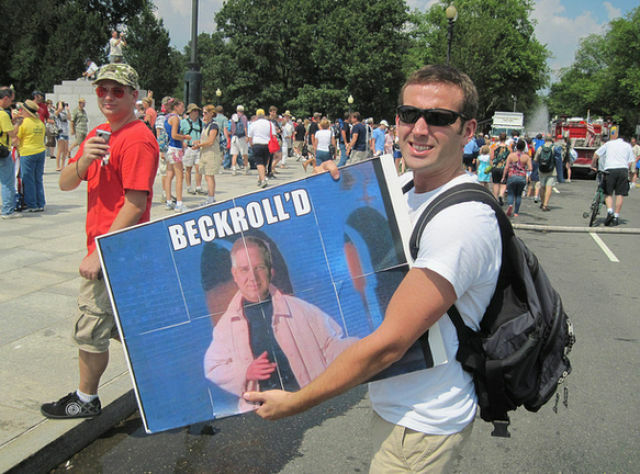 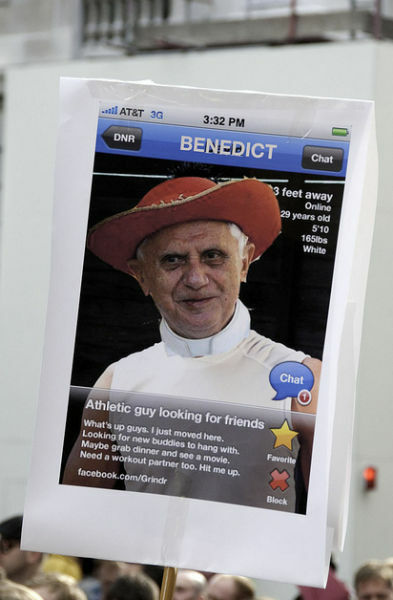 These are some of the best protest signs of 2010. 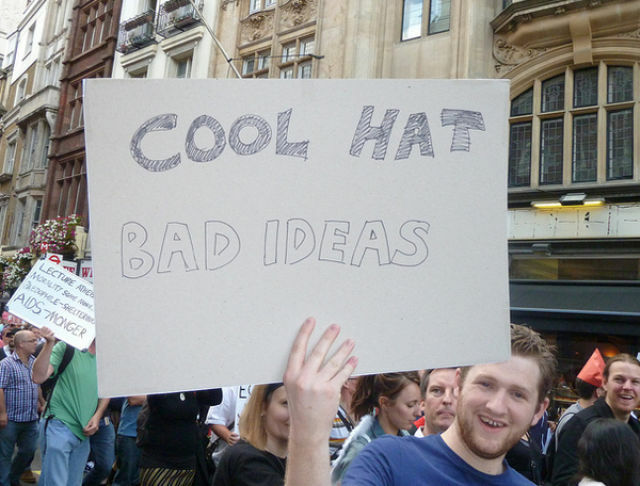 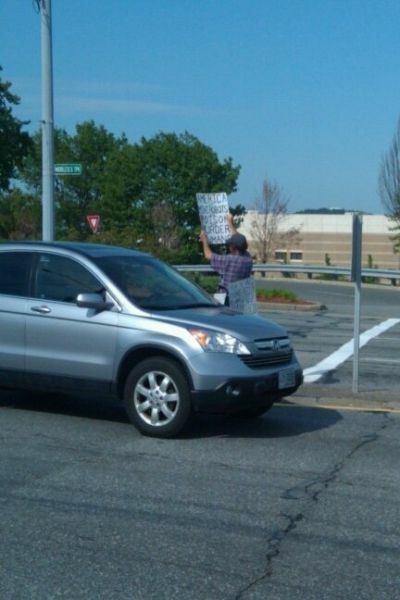 People are protesting everything imaginable. 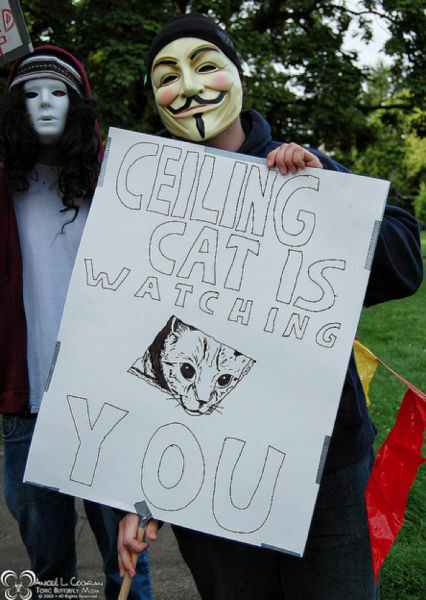 There are even some animal protesters. 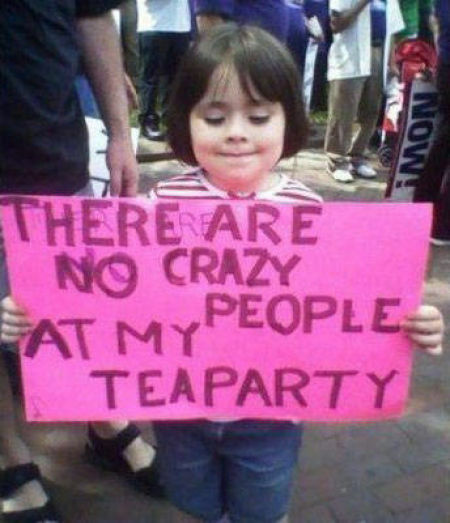 However, they are witty, funny, and most of all clever. 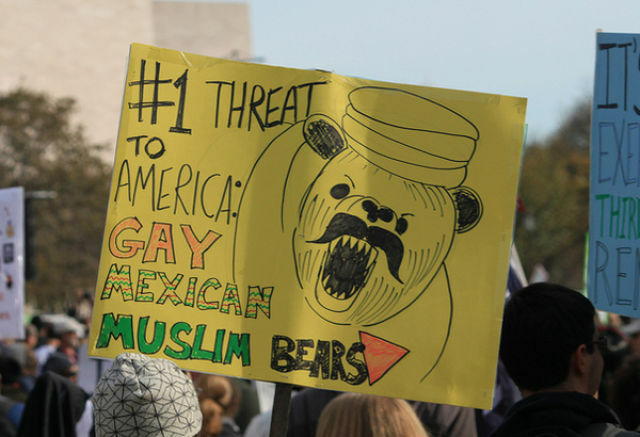 Gay mexican muslim bears !! 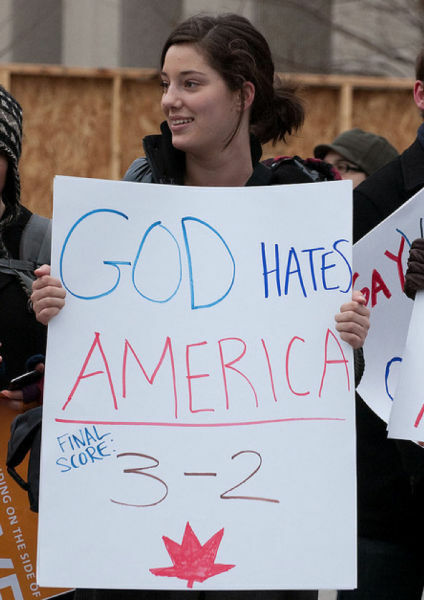 There are two mistakes in the picture 12 . 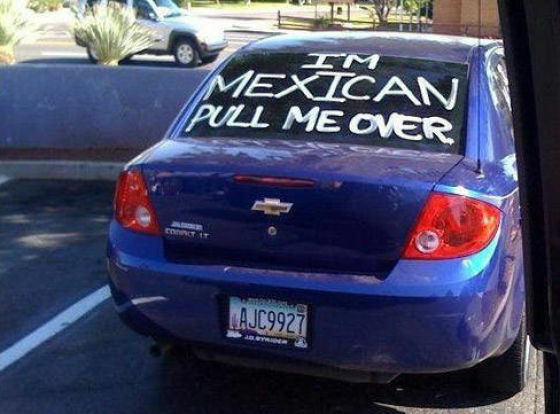 Interesting way to attract attention of people who understand. 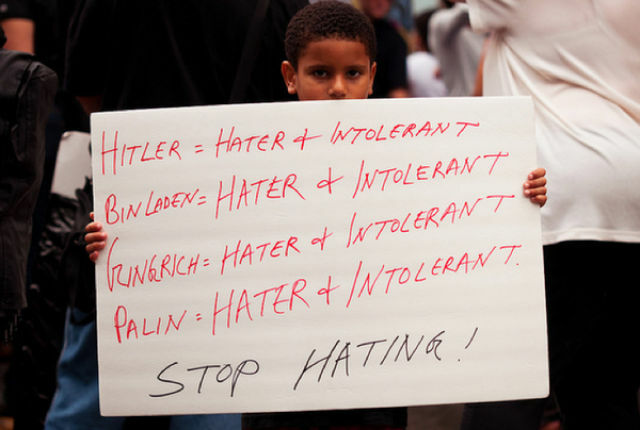 Looks like most of the hate an non-tolerance is coming from the leftist.